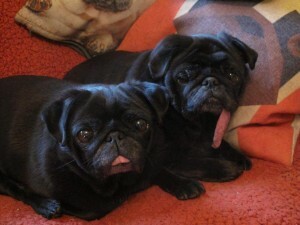 We currently have several pairs of pugs in foster. 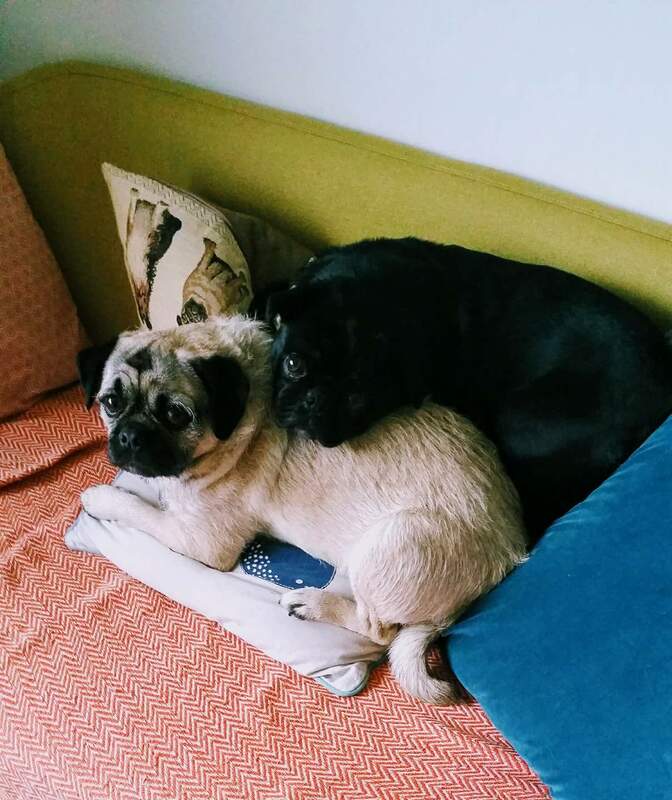 We never separate a bonded pair of pugs. Could you offer a special home to a pair of pugs? 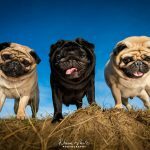 Owning more than one pug can bring so much joy and happiness to a home, but should not be undertaken without careful thought and consideration. Double the joy means double the expense. Applicants must be able to provide adequate insurance for the pugs. 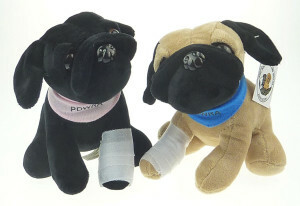 Pre-existing medical conditions will normally be covered by PDWRA during the lifetime of the pugs. “Such great boys. 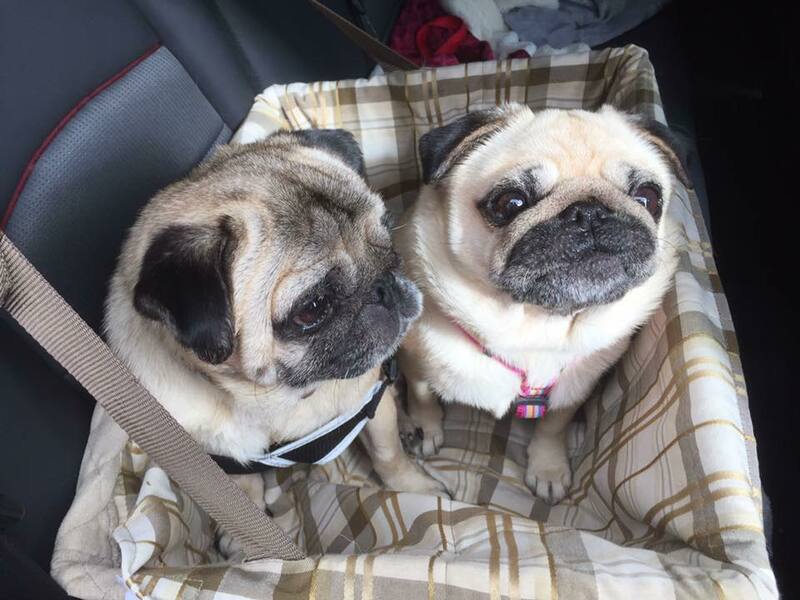 The best decision I made to adopt this bonded pair”. 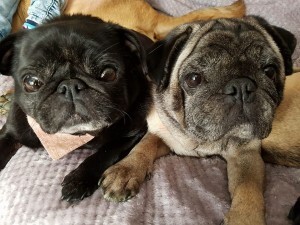 If you feel you are able to offer a special home to a pair of pugs, then please complete our online application form below, and make sure you answer YES when asked if you would adopt a bonded pair. 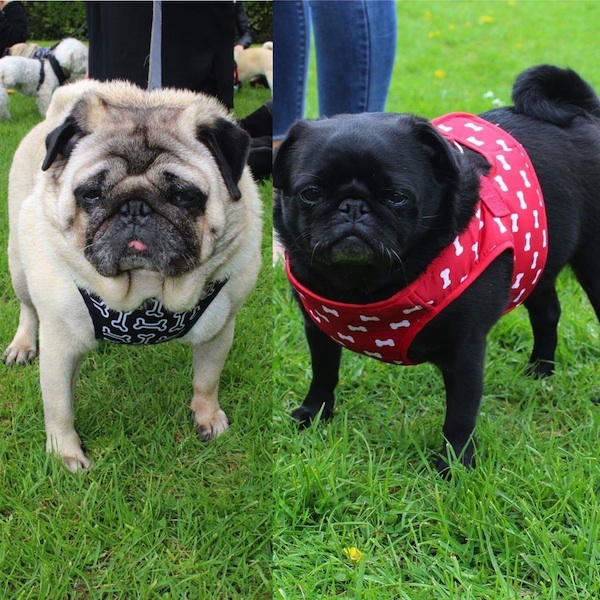 Alternatively, please follow the link below to download, complete and return an adoption application form via post, and please clearly mark your application “Perfect Pairs”. 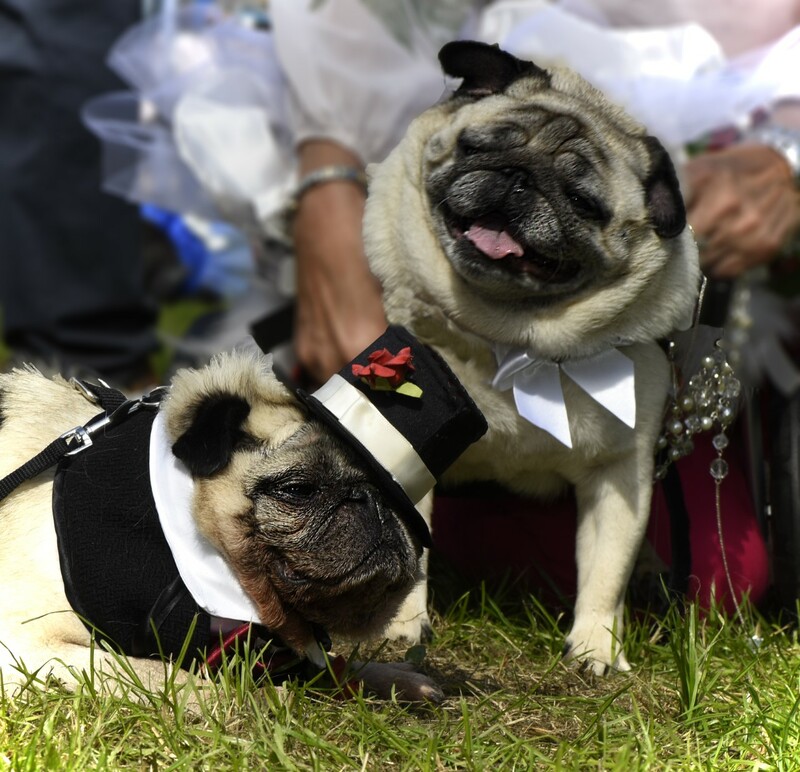 Download the Pug Dog Adoption Form [PDF]. Once you have downloaded the form, please print it out and return it to the address at the bottom of the form. This entry was posted in Fundraising, News on 19 April, 2019 by Jemma. 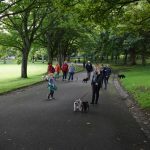 To all of the hard work that has gone into all of the organised walks and fund raising events this year so far to celebrate PDWRA’s 45th Anniversary Year. 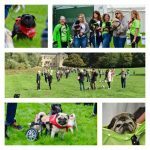 What a busy year it is proving to be too so your donations and support are so appreciated and will go a long way towards helping our pugs in need and the pugs that continue to need our help every day. We still have more announcements to make but these are some of the amazing totals raised so far! Every penny helps! 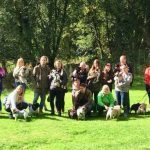 This entry was posted in Blog, Events, Fundraising on 13 September, 2018 by Jemma. 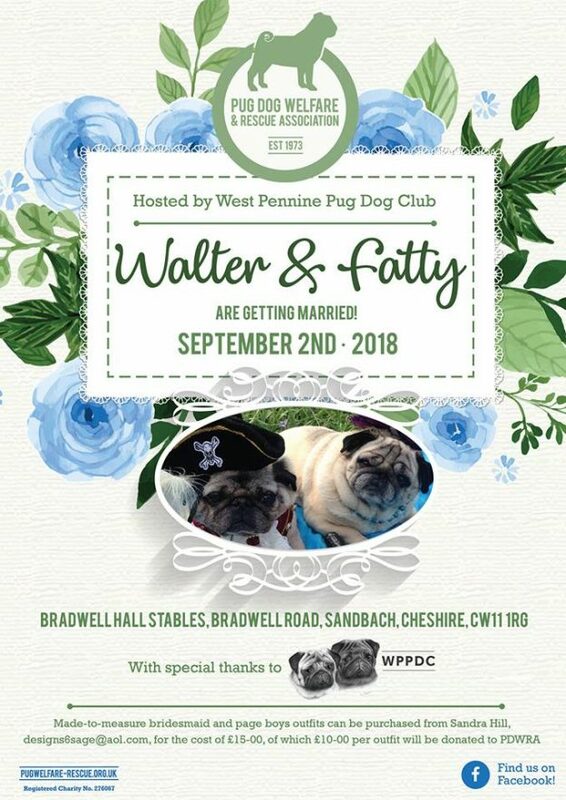 A big thank you from all of the trustees to Walter, Fatty and all of their humans who helped to organise the big wedding on Sunday at the WPPDC Sandbach Garden Party in aid of PDWRA. 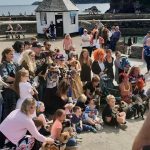 This entry was posted in Blog, Events, Fundraising on 4 September, 2018 by Jemma. 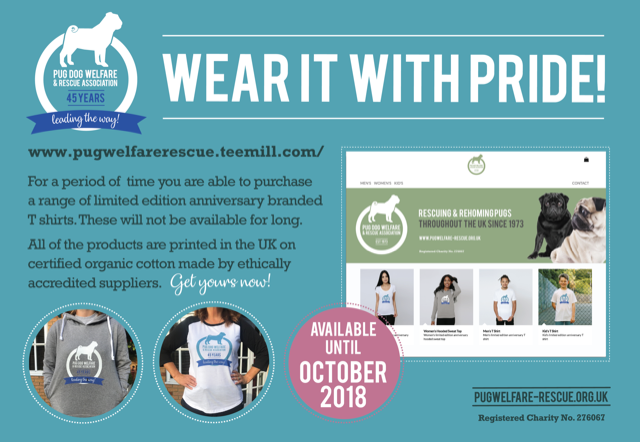 PDWRA have joined forces with Teemill to launch our very first line of PDWRA branded clothing! CLICK HERE to view our range of limited edition 45th Anniversary clothing! 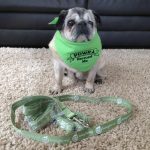 PDWRA earns a percentage of the sale price for each item, so every item purchased goes towards helping our rescue pugs. 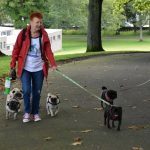 This entry was posted in Blog, Fundraising on 15 August, 2018 by Jemma. 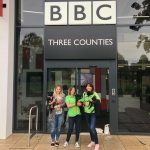 This entry was posted in Blog, Events, Fundraising on 19 July, 2018 by Jemma. 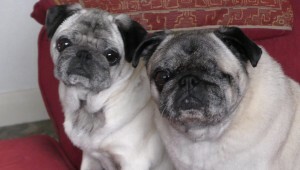 Please send any prescriptions that PDWRA normally cover to me either email secretary@nullpugwelfare-rescue.org.uk or post to Lynne Kellow, PDWRA Secretary, 21 Ullswater Close, Swindon. SN3 6LH. Please allow plenty of time for your order to be placed and delivered. 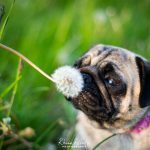 This entry was posted in Blog, News on 16 May, 2018 by Jemma. 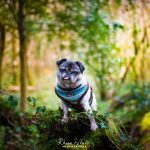 Rhian is a specialist outdoor dog photographer covering the South East of the UK and if you book a shoot or buy a gift voucher with her she will donate 10% of the shoot fee to PDWRA. 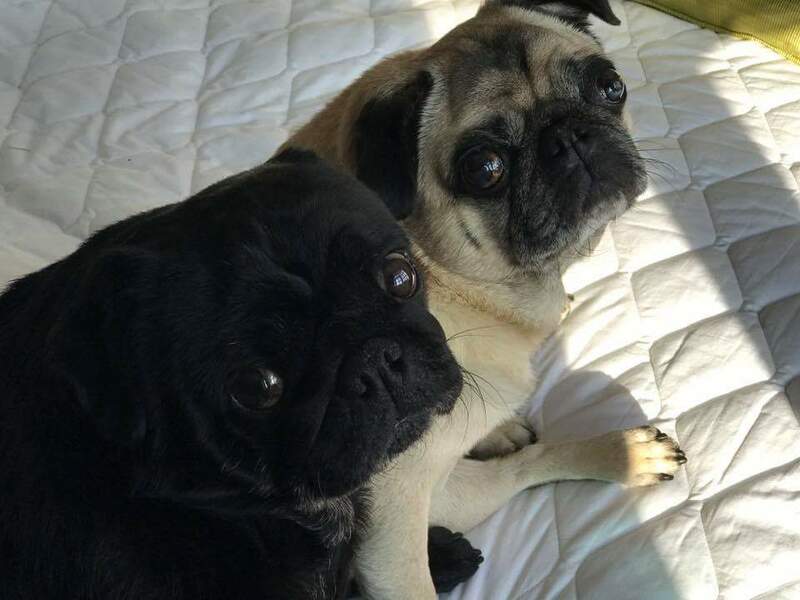 Watch this video for examples of her Pug pictures. Thank you Rhian for your support! 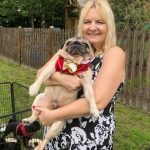 This entry was posted in Blog, Fundraising on 15 May, 2018 by Jemma. Easy Fundraising – Help PDWRA while you shop! Did you know that whenever you buy anything online – from your weekly shop to your annual holiday – you could be raising a free donation for The Pug Dog Welfare & Rescue Association? 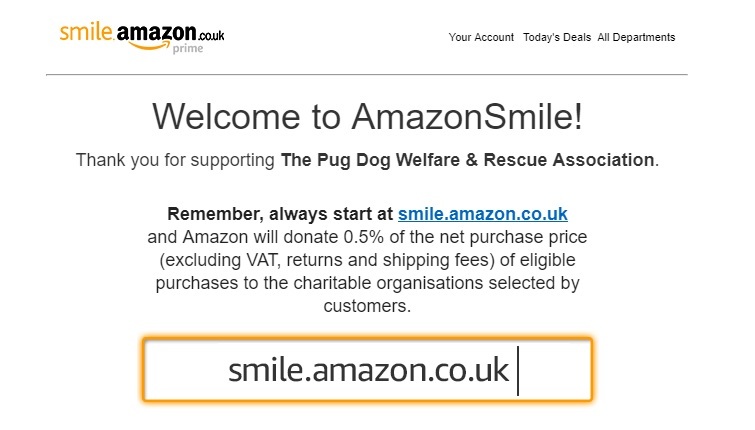 There are over 3,300 retailers including Amazon, John Lewis, Aviva, thetrainline and Sainsbury’s, ready to give a free donation to The Pug Dog Welfare & Rescue Association every time you shop online through easyfundraising. It’s really simple, and doesn’t cost you anything! Join the cause and choose from over 3,300 retailers as you do your online shopping as normal and our cause will receive a free donation at no extra cost to you for every purchase you make. 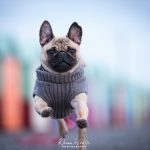 This entry was posted in Fundraising on 29 April, 2018 by Jemma.